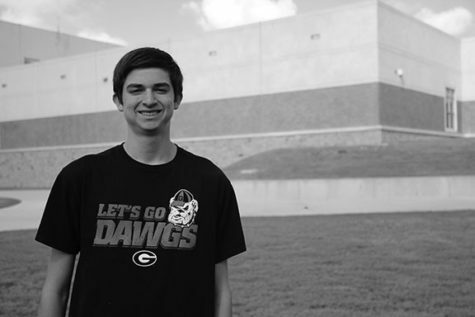 Carson Field is a senior, and this is his second year writing for the Vandegrift Voice. He is the sports editor for the publication and enjoys writing stories about all sports, local and national. Outside of school, Carson enjoys playing sports, watching sports, hiking and playing fantasy sports. After graduation, Carson plans to attend a school with one of the top sports journalism programs.